Road to European Parliament 2019 – Empowering a new generation of EU citizens (REP2019) aims to contribute to the growth of a new generation of young citizens capable of critically assessing the strengths and weaknesses of the European Union and to propose innovative solutions for enhancing citizens’ participation in the European democratic life. This goal will be achieved by designing and delivering a training programme on the role and functioning of the EU institutions, tailored to interest students attending their last year of high school. The training programme will also aim at fostering young people’s participation in the EU’s decision-making process. The project will involve 250 students from rural areas of 5 different EU countries – Greece, Italy, Lithuania, Spain and Romania. Five transnational events will be organised in the different countries. 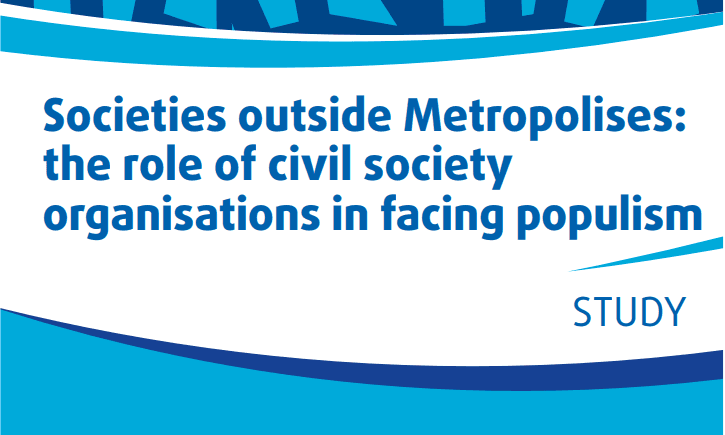 The training programme will be based on a set of innovative and diverse learning activities, such as role play blocks aimed at showing how EU legislation is created – from consulting interest groups/civil society organisations on policy issues to the different role of EU institutions in the legislative process. Young students will have the opportunity to improve their understanding of the EU institutions’ role and functioning and understand the benefits of working with other countries’ in order to build innovative scenarios for the future of the Union. 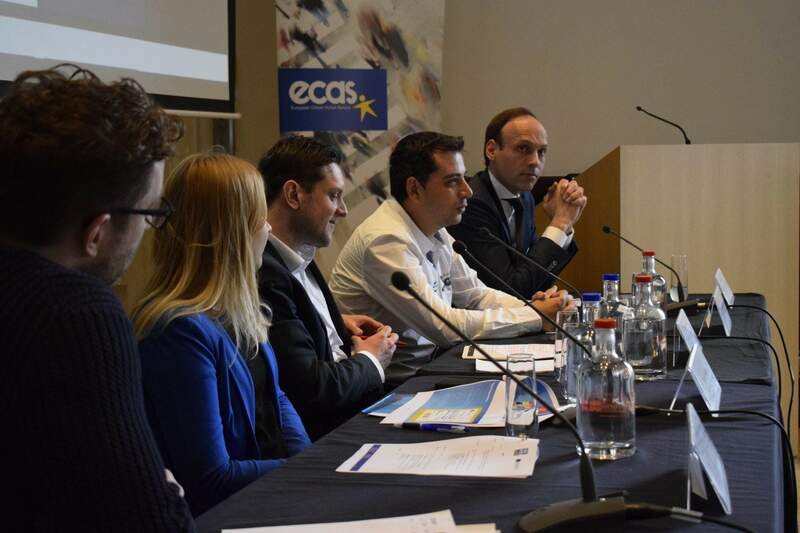 ECAS will support the development and implementation of the training programme – mainly in regard to Digital democracy at the EU level. Support in the organisation of the final conference, with a specific focus on the definition of agenda and invitation of participants.